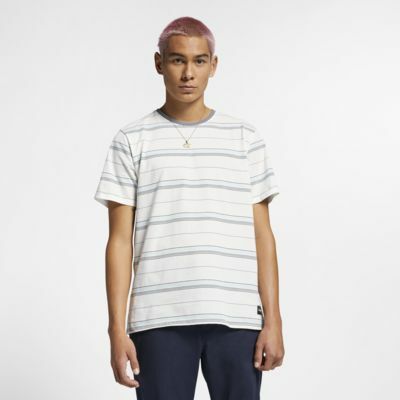 The Hurley Dri-FIT Harvey Top delivers timeless stripes with sweat-wicking technology designed to keep you cool and comfortable all day long. Have your say. 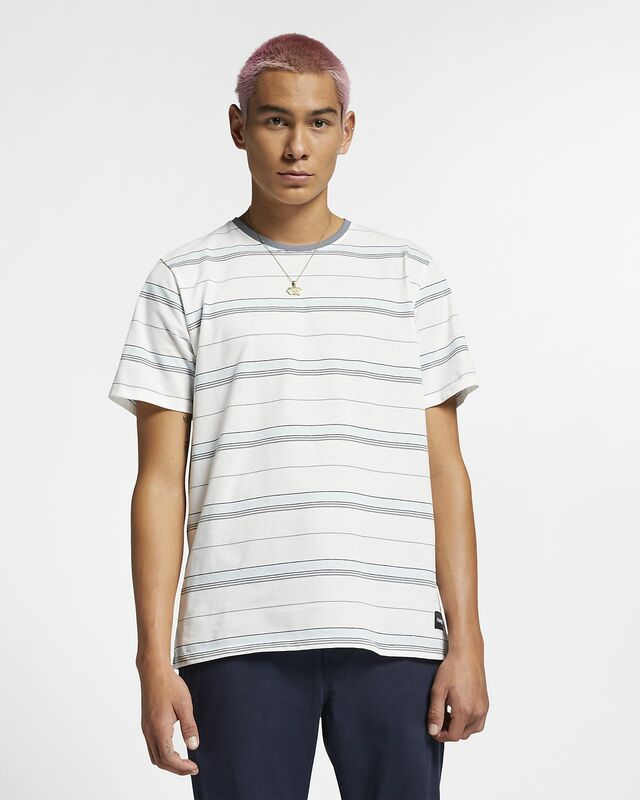 Be the first to review the Hurley Dri-FIT Harvey.